EWM's electronic music community keeps on giving, drawing on a dense plethora of fresh talent ready to shake up. The latest would be Engelbrecht from the north capital city, part of a new breed of incredibly versatile young producers that get their cues from all sorts of genres, combining profound musical knowledge with intuitive playfulness and multiple perspectives on sound. 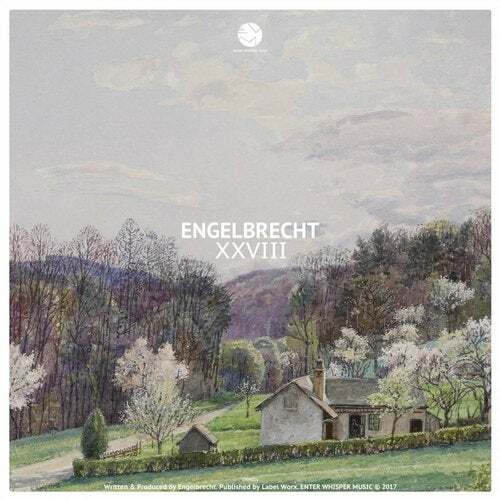 In Engelbrecht's case he takes over harmonies and an expanded melodic structure.